This oil is a magic treatment for dry skin. Being rich in fatty acids, it helps in maintaining the water balance of the skin. Just massage your skin with rosa mosqueta oil thrice a day in circular motions and it will become hydrated, soft and rejuvenated easily. When it comes to daytime moisturizing, undiluted rosa mosqueta oil can be a great choice. You can use it directly onto your skin right after cleansing and massage thoroughly in order to make it smooth and supple. The oil can also be used as a full body moisturizer as well as a perfect makeup base. Not only for daytime moisturizing, but rosa mosqueta oil can also be applied to our skin as a nighttime moisturizer. Dip a cotton ball into the oil and wipe your face and neck off with it. Wait for 15 to 20 minutes so that the oil gets absorbed by your skin completely. Next morning, you will find your skin extremely soft, smooth and radiant. The vitamin A, vitamin C, carotenoids, and essential fatty acids present in rosa mosqueta oil fight against untimely aging. They can give us a youthful look by decreasing wrinkles, fine lines, age spots, etc. as well as invigorating our skin efficiently. Rosa mosqueta oil is an amazing solution for pigmentations. If you have developed black or white spots or patches on your skin, massage it with this miraculous oil daily. It can even out our skin tone and make it smooth very fast. Regular use of this oil can provide us wonderful protection from sun damages. It can prevent the harmful UV rays of the sun from affecting our skin cells and help us retain our natural beauty. 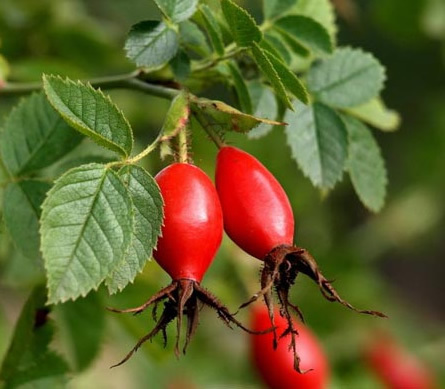 It has been seen that rosa mosqueta oil puts a stop to the generation of scar tissues or lumps. Hence, if you have experienced a cut or developed a scar lately, it can turn out to be an effective treatment for you. The oil can also repair the damages caused to our skin due to severe burns. Now, you do not need to hide your stretch marks during your pregnancy or after the delivery of the baby. Just rub the affected areas of the skin with rosa mosqueta oil regularly and you will get rid of those pesky marks within a few months. 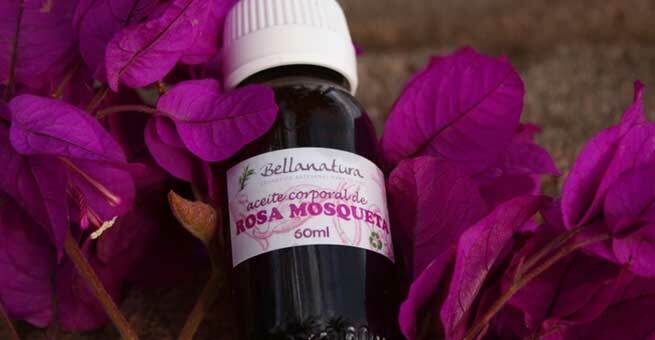 Last but not the least, rosa mosqueta oil is highly beneficial in treating skin diseases like psoriasis, eczema, etc. However, you should consult with a doctor prior to applying this oil onto those particular areas of your skin so that you do not end up messing up with everything.